October is going to be a great month! Plan on heading down to South for an entire month of fun. From October 1-31, children ages 12 and under receive free admission with a paid adult (limit 2) at more than 40 museums in San Diego. All you have to do is download your coupon here (It is the coupon on the right hand side). 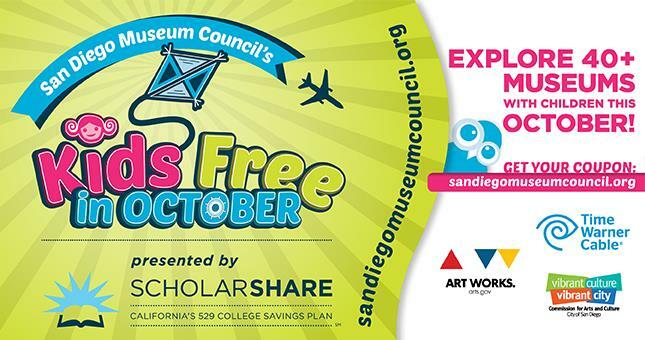 I’ll be sharing more about the #kidsfree deals in San Diego in October. Start planning for those weekends because it’s going to be a great month! 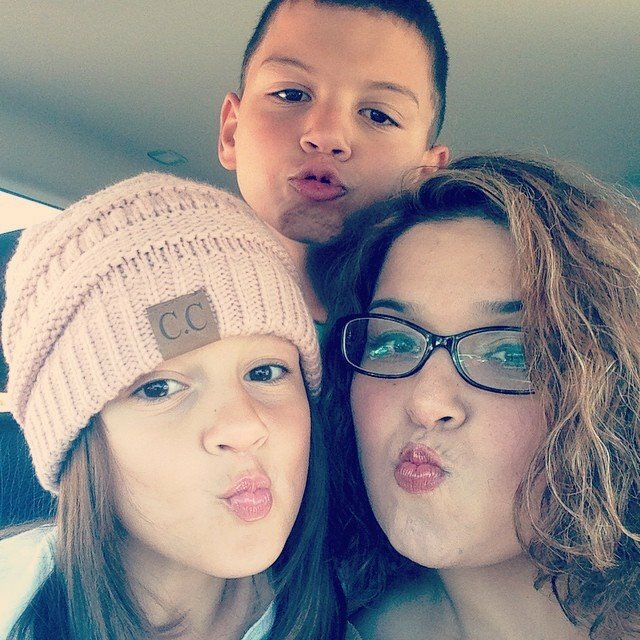 This entry was posted in Kids Free and tagged #KidsFree, #SanDiegoKidsFree.